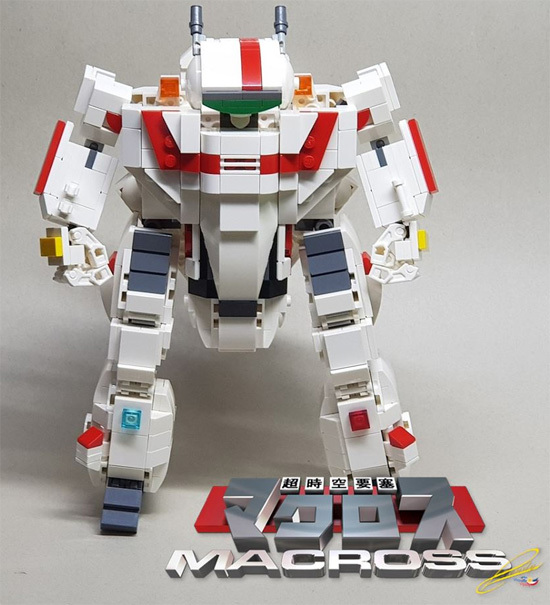 Remember the creator that create LEGO Voltron? 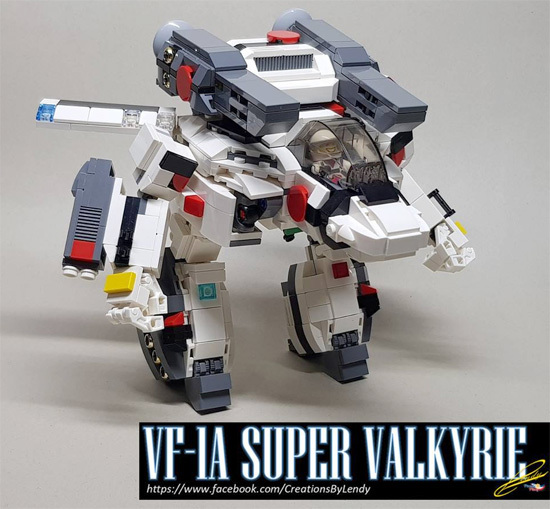 Well he have done another Macross series in SD or some called it Chibi form! 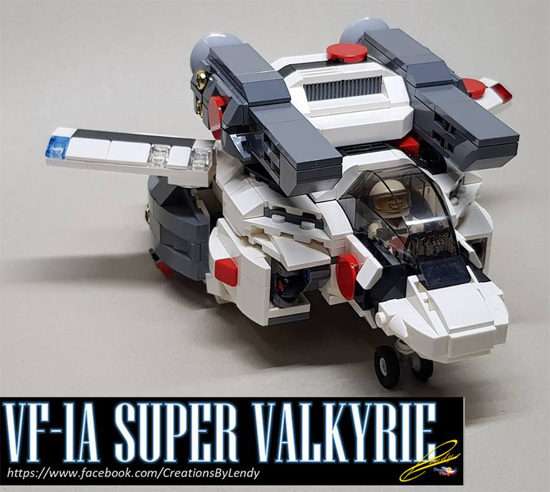 LEGO Chibi Valkyrie. 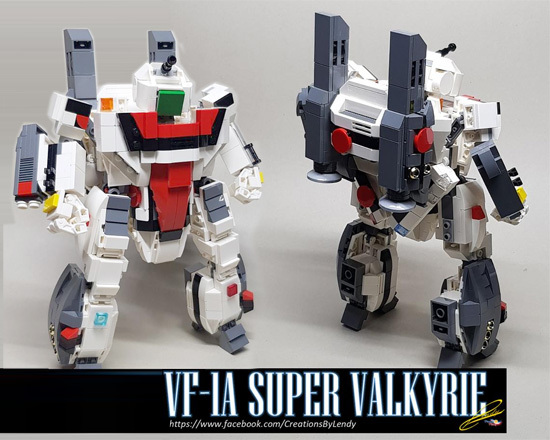 Hikaru's VF-1A with Fast Pack from "Macross: Do You Remember Love"
The view of back and side! 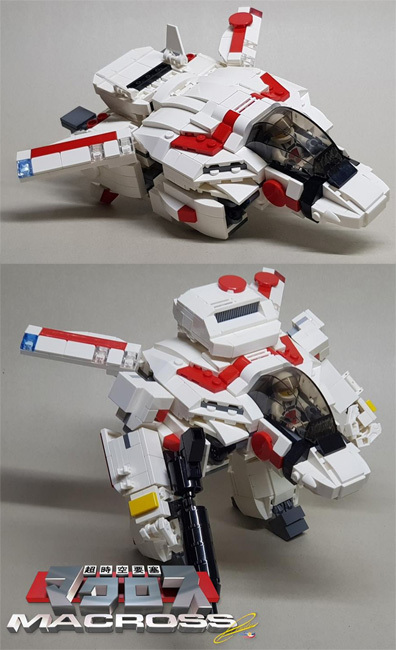 It has a pilot seat including. 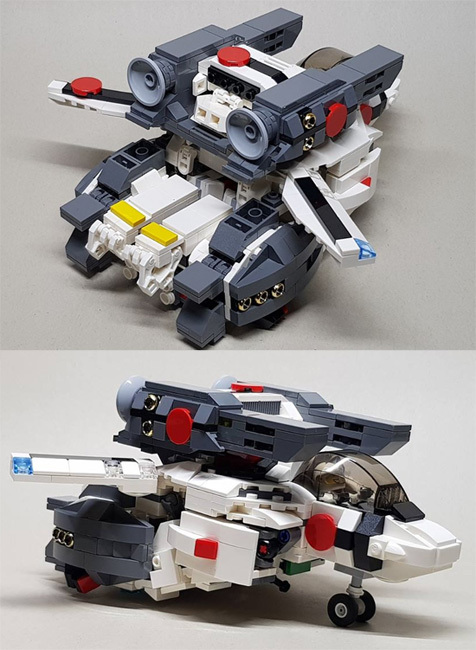 It can also transformed to both mode. 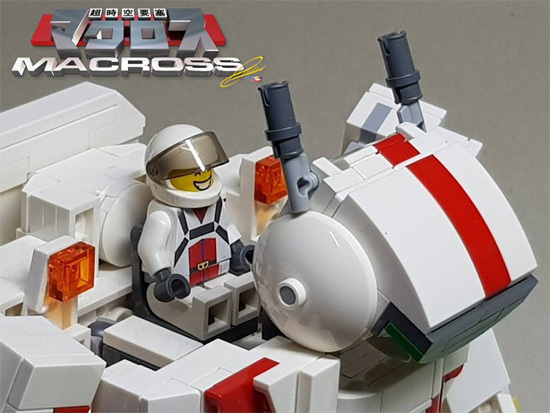 You can check out more at his facebook page here.